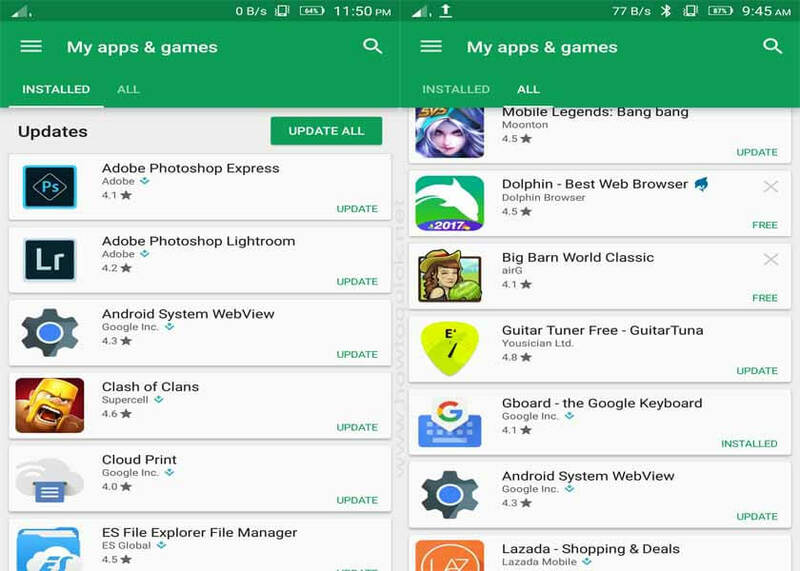 Android users can easily track their installed and downloaded applications in the Google Play Store in just a few clicks. History is very important in online as we all know that we cannot remember all the things we browse and transact especially on our smartphones. The good thing is most Google apps nowadays gives us options to view our search and download history. Even clearing the list of games and applications you deleted is possible by simply managing the signed in an account. 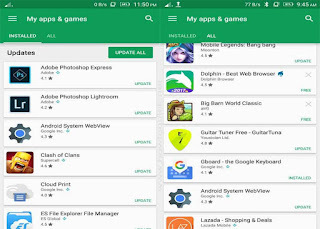 Almost all Android phones come with Play Store where you can search and download thousands of free and paid content. 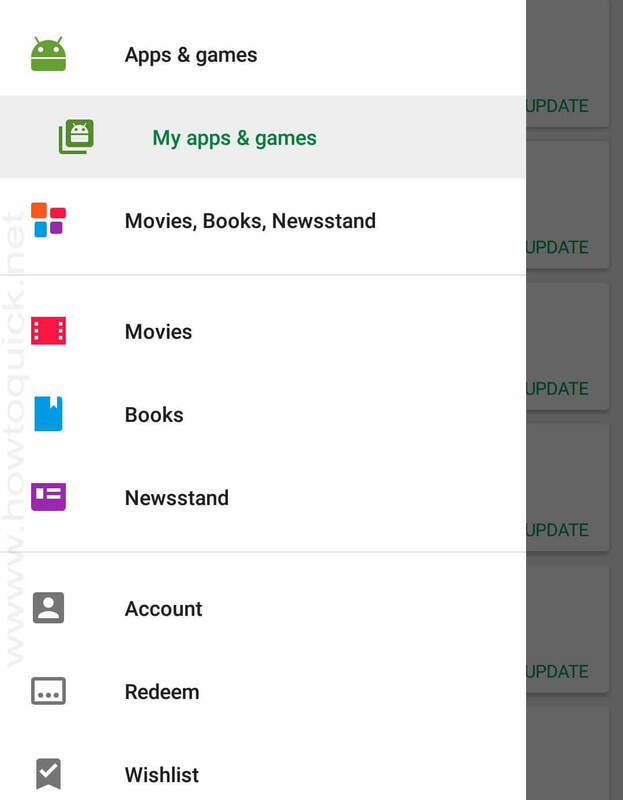 If you remove an app a long time ago or you previously recalled a game you installed before, but unfortunately you cannot remember the name, our best way to help your memory is the history. 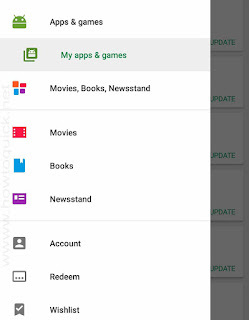 This feature is available when you’re logged in with your Google account into Play Store. Open your Google Play Store. Sign in your account. If you have multiple Google / Gmail account you can switch any of them by tapping the drop down menu. Tap on My Apps and Games. Tap on ALL tab to show all your installed and downloaded apps. Simple as that. You can also delete or remove any of the apps and games listed on your history by simply clicking the ‘X’ icon. Do note that each Google account has a different history, so if you can’t find the app that you are looking for in current email, you can switch to another Gmail and see if it’s listed there.